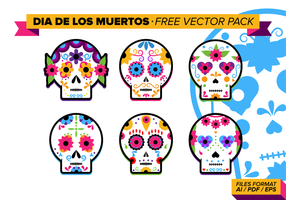 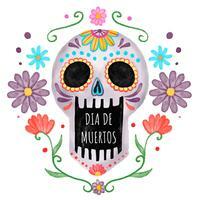 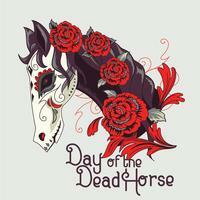 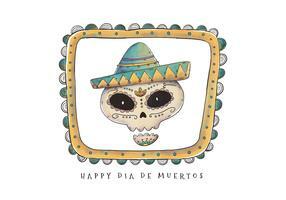 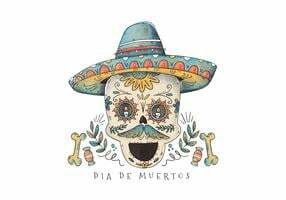 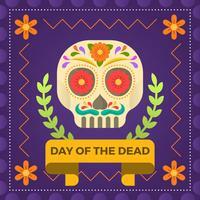 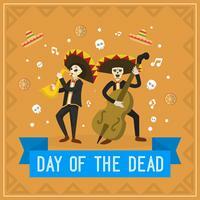 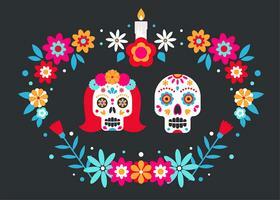 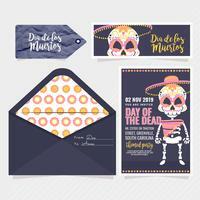 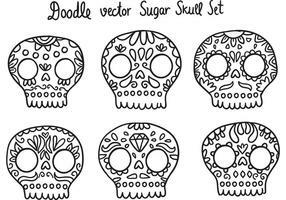 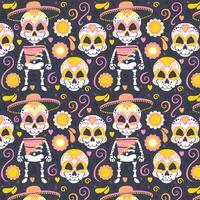 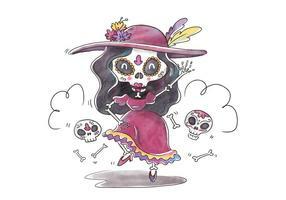 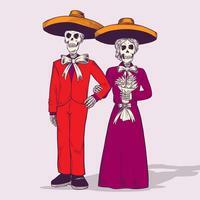 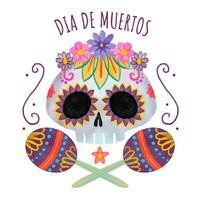 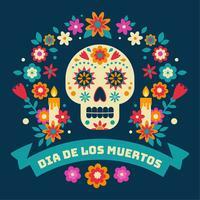 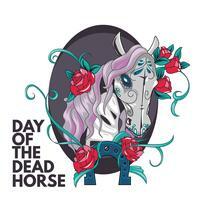 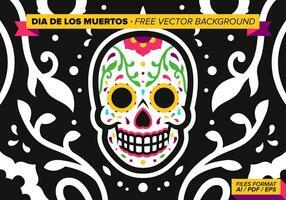 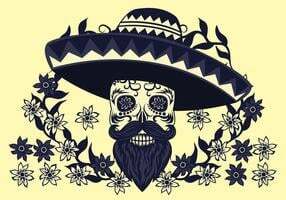 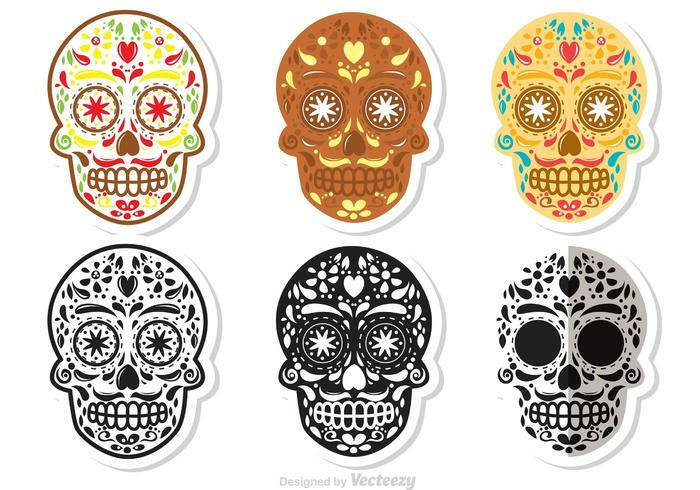 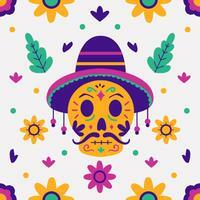 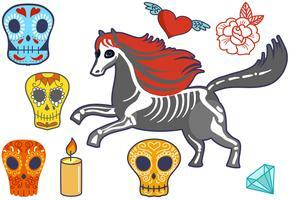 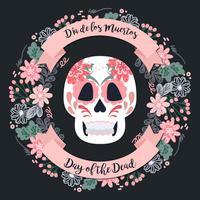 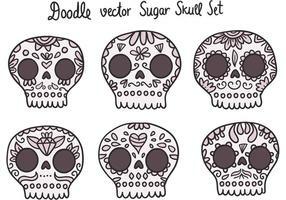 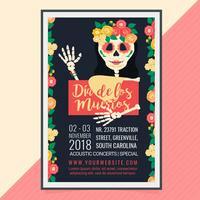 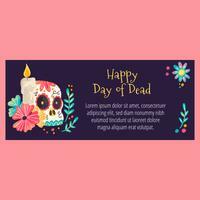 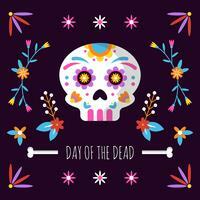 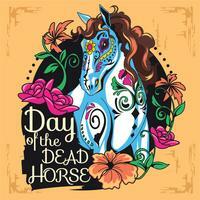 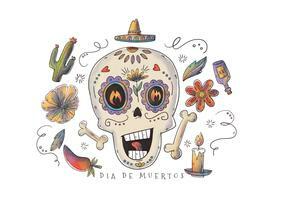 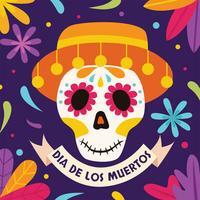 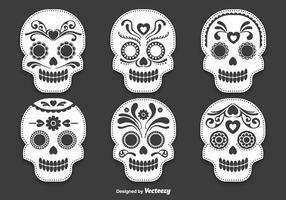 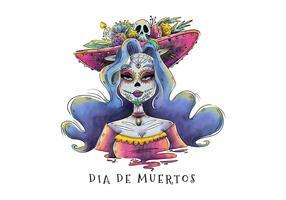 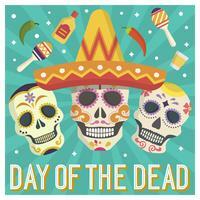 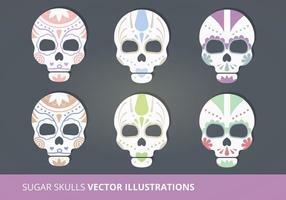 Dia de los muertos sugar skull vectors! 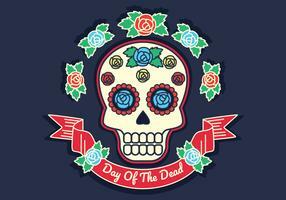 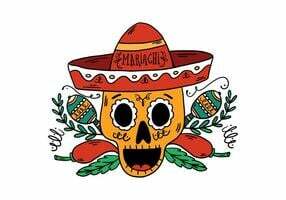 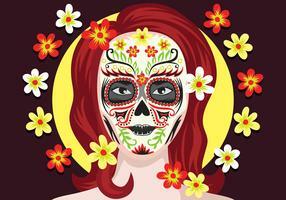 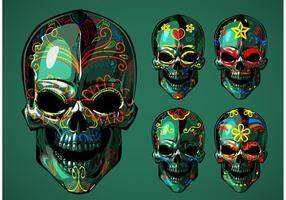 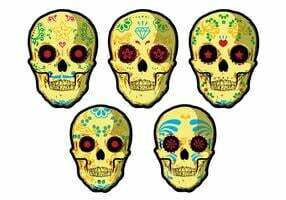 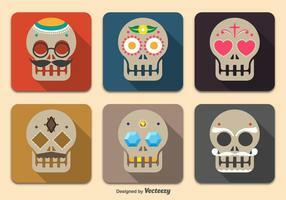 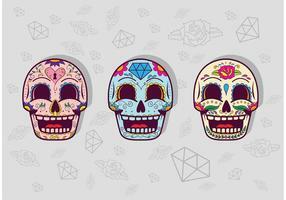 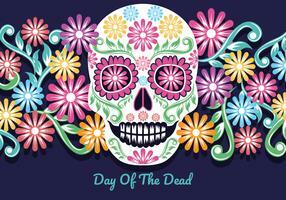 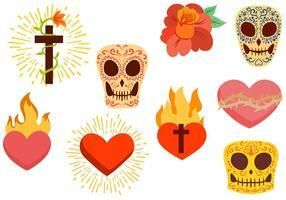 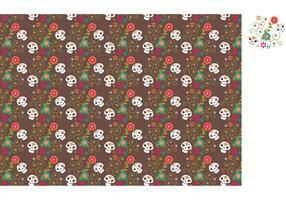 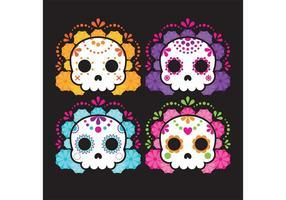 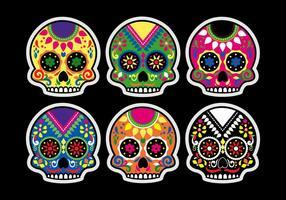 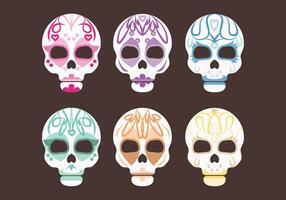 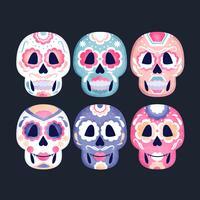 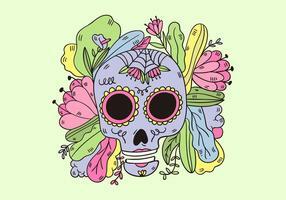 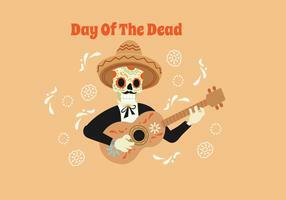 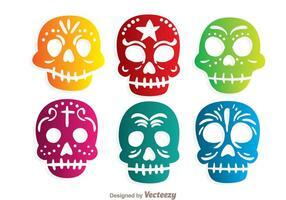 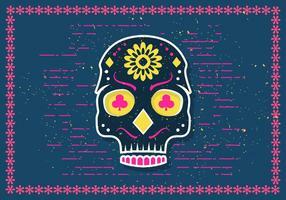 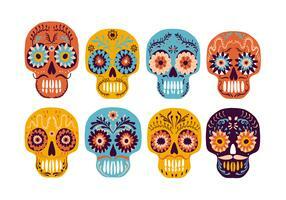 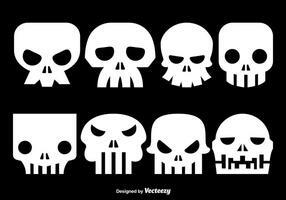 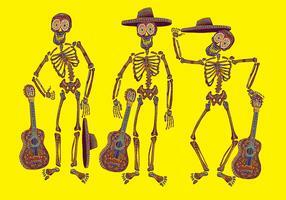 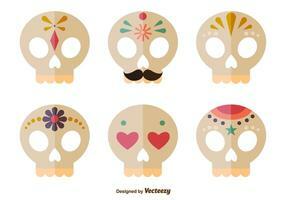 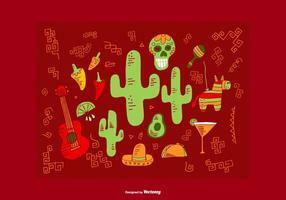 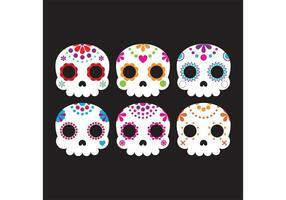 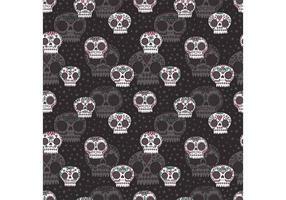 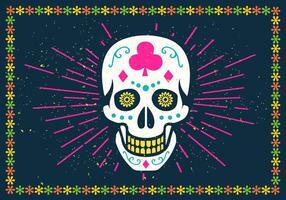 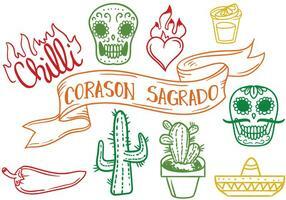 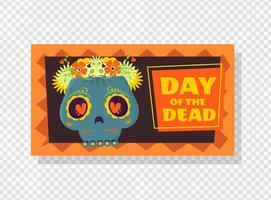 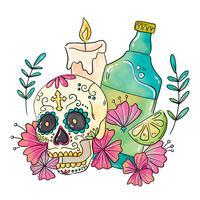 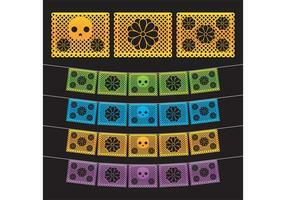 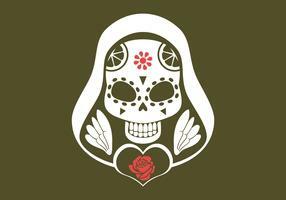 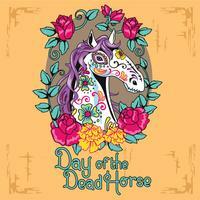 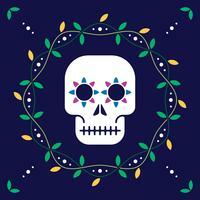 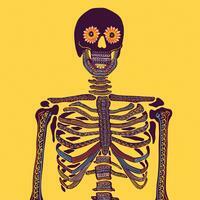 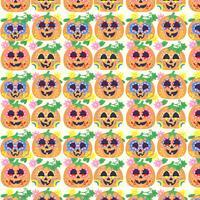 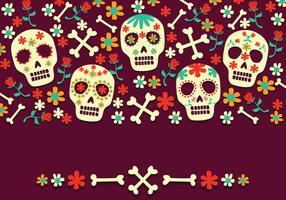 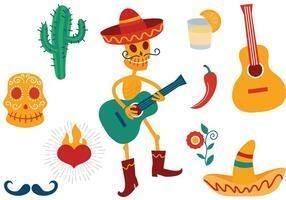 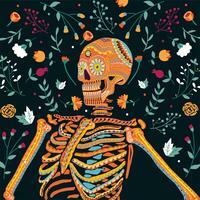 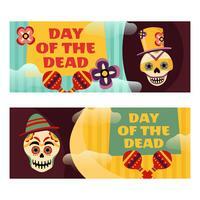 I love sugar skulls, so I thought I would try my hand at some sugar skull vectors. 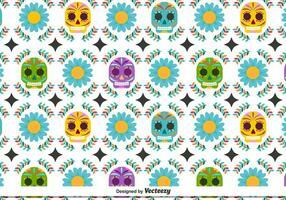 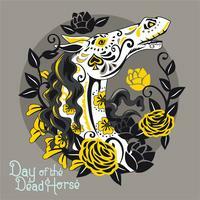 Designed exclusively for Vecteezy.com!